Mothers and art are synonymous. Mothers (and fathers) nurture their children and encourage them with light touches as they develop. Sounds like a painter, doesn’t it? Some parents express their artistic side in creating a lovely home. However, your parents exhibited their artistic abilities, Mother’s Day is a time when you can say “Thank you” to both Mom and Dad. 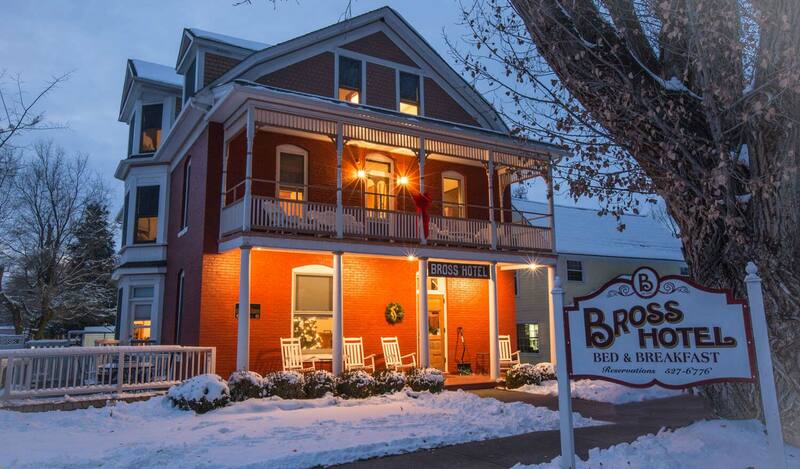 One way you can do this is by providing them with a weekend mini-vacation at the Bross Hotel B&B. This year the Bross is offering a Spring Fling Art Tour on Mother’s Day weekend. The all inclusive weekend will not only provide the finest accommodations, but take participants to studios and galleries throughout the North Fork Valley where they can view and/or purchase works of local artisans. Among artists to be visited are: Jared Davis, glassblower; Penny Alexander, weaver and stone sculptor; Kathy Steckel, fused glass and pastel artist; Peter Halladay, sculptor with found materials. Other local activities that weekend include sheep dog trials and barrel tasting at the local wineries. We’ll try to include these events too, so call for more information and reservations. 970-527-6776. This entry was posted in Uncategorized and tagged art, Paonia Events, spring, Weekend Getaway by admin. Bookmark the permalink.